Golf has a long history in the island and there are some spectacular and contrasting golf courses in the country which may be considered some of the finest in Asia. The popular courses date back to the Colonial period with the club houses retaining much of their old world charm. Playing golf in Sri Lanka is relatively inexpensive by international standards and there are also some fun tournaments each year for amateurs. International golf tournaments are also becoming popular due to the unique experience that Sri Lanka can offer. The Royal Colombo Golf Club is a sanctuary situated in the heart of Colombo. In contrast to its surroundings, it is an exquisite and tranquil environment to relax, unwind and tee off. Founded over 130 years ago and being the second oldest Royal Golf Club outside the United Kingdom, an extensive array of historic golf memorabilia is found available on display in the club house. The Victoria Golf and Country Resort is surrounded by majestic mountains, glistening waters and tall tropical trees. Award Winning Donald Steele designed master-piece sprawled among the hills and bordering the Victoria Dam offer the most picturesque scenery and a breath taking view of Nature in all its glory. The 100 year old Nuwara-Eliya Golf Club stretches across about 100 acres of land & was originally built amidst the tea plantations of this central highland region. It is one of the oldest golf clubs in Asia and probably the world, enriched with a tradition and an ambiance which is hard to equal. 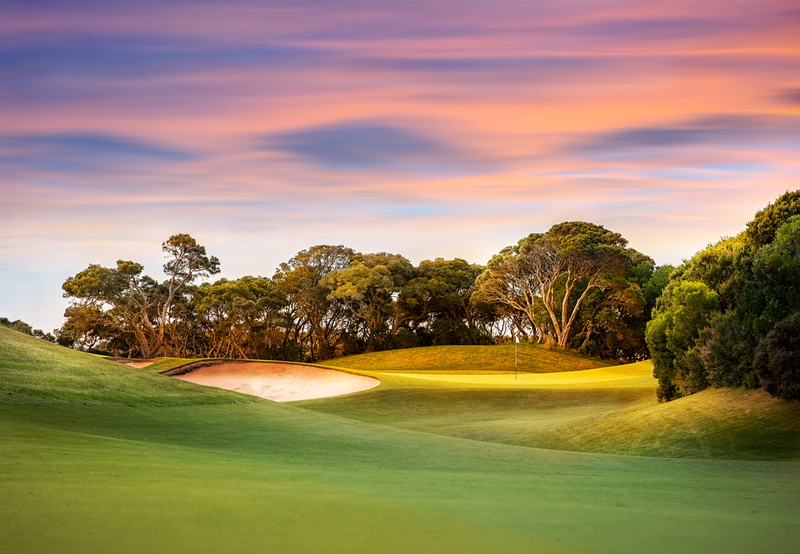 Scenic and challenging, Eagles’ Golf Links offers nearly seven kilometers of challenging, enjoyable and unique rounds of golf, routed through picturesque fairways and greens. Views of sparkling waters, bays and coves enhance the experience, creating a stunning environment for an unforgettable game of golf.